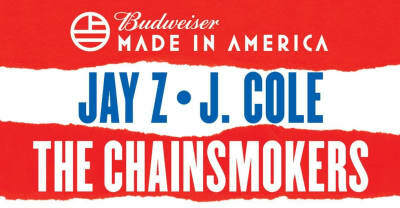 The fifth annual JAY-Z-curated music festival is exclusively streaming on TIDAL this weekend. 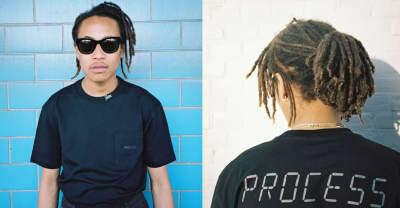 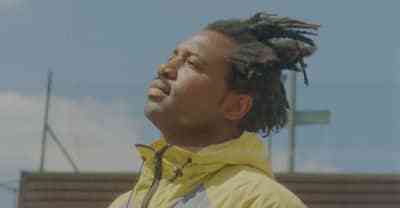 Watch the music video for "Close But Not Quite" by Everything Is Recorded featuring Sampha. 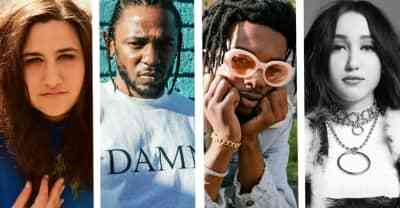 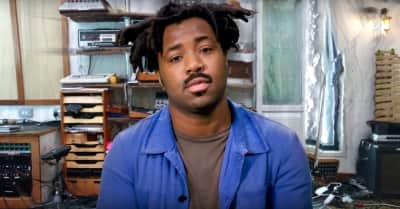 Listen to Sampha cover Solange's "Cranes In The Sky"
Listen to Sampha and The Young Turks on The Lot Radio. 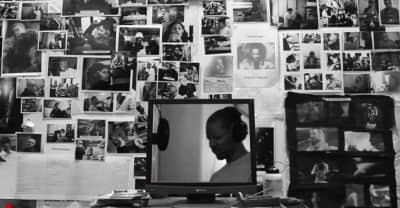 Listen To New Music From Giggs, Sampha On Everything Is Recorded’s Debut EP. 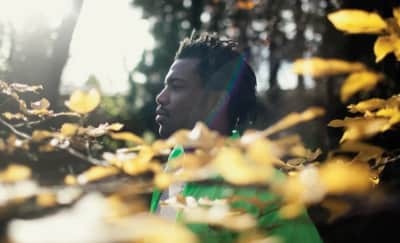 Close But Not Quite is the first release from Richard Russell’s new project. 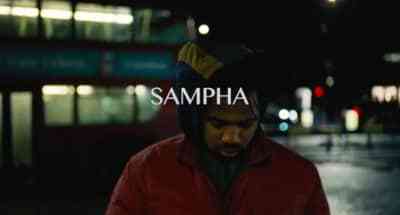 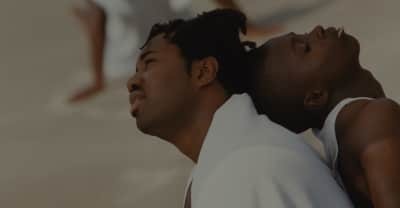 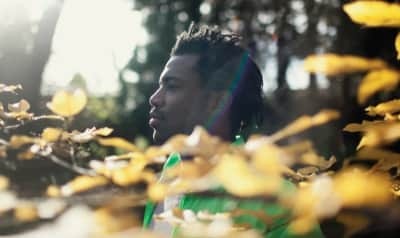 Watch Sampha's emotional film Process.